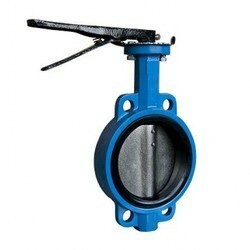 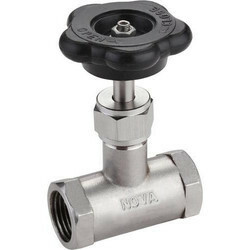 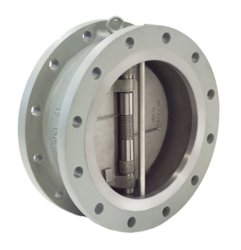 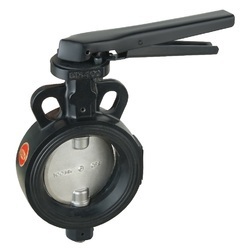 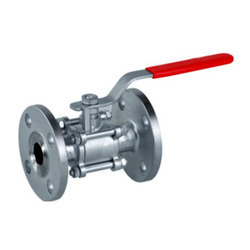 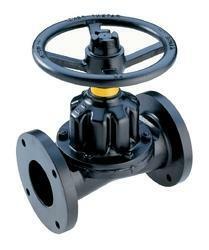 We are among the coveted names involved in manufacturing, supplying, importing and exporting of Ball Valve, Butterfly Valve, Gate Valve etc. 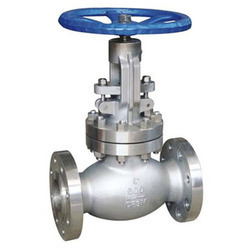 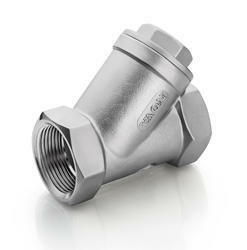 These components are procured from reliable and trusted vendors of the market. 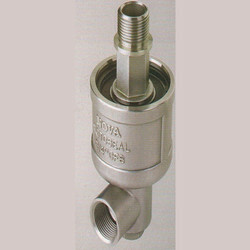 We make sure that our range of products in compliance with the set quality standards. 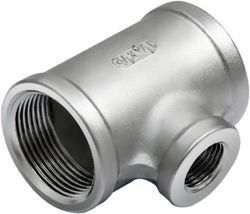 Our organization is widely appreciated for offering products with high durability, purity and high tensile strength.